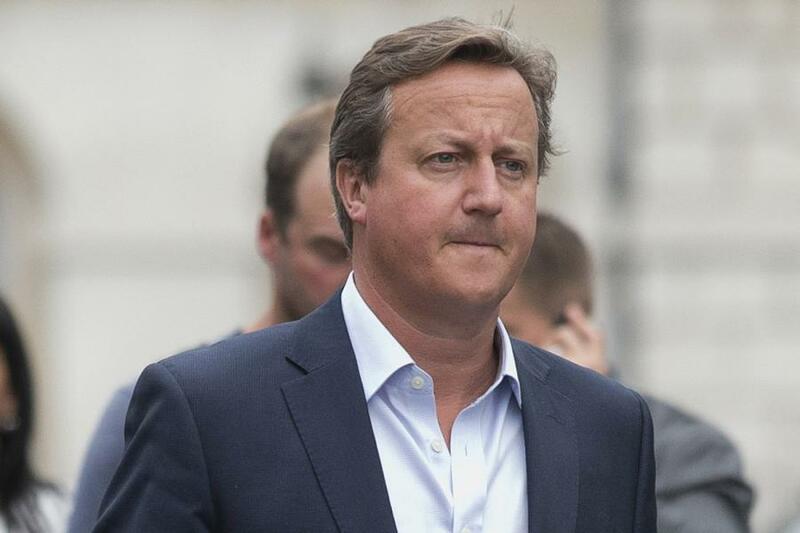 It was reported that former Prime Minister, David Cameron described Brexit as a mistake rather than a disaster. One could only hope that he said the aforementioned to clean up his disastrous legacy because reality contradicts his view. Reality suggests that the NHS is in a disastrous situation at the moment, the economy is expected to decline and hate crimes have reached a record level. As reported in the New Statesman, “applications from nurses wishing to move to the UK from continental Europe fell by 96 per cent after the referendum”. There is an emphatic correlation between the decline in applications and Brexit. It doesn’t take a social scientist to conclude that the current state of the National Health Service is due to the Brexit referendum. At a time when the NHS is already understaffed, the only way one could make it worse is by implicitly deterring people from coming to the UK to work for our health service. After months of misleading the electorate, the government is now being compelled by Labour and the Liberal Democrats to publish a document outlining the negative impact of Brexit on the economy. This document, which has been leaked by BuzzFeed, reveals that the UK economy will be much worse-off if the status quo is abandoned. In other words, every scenario which is different from the present economic arrangements will inevitably have a drastically negative impact on every aspect of the economy. Even a soft Brexit, rather than a hard Brexit, will have a dreadful effect on the economy according to the government’s own estimates. Both expert opinion and the government’s own research show that Brexit will have a catastrophic, disastrous and irreversible impact on the economy, contrary to David Cameron’s recent remarks. Hate crime and hate incidents such as racism, islamophobia and xenophobia have skyrocketed since Brexit. There has been an increase of 89 per cent in hate incidents in schools based on data published by the Times Educational Supplement. Outside of schools, a record breaking increase of hate incidents has been revealed by the Independent. All of these are correlations. Correlations between Brexit and community relations, and it is certainly not a welcoming correlation. These statistics denote that Brexit is putting a strain on community relations, it is putting an abnormal pressure on multiculturalism. Every aspect of our society is declining, from the NHS to community relations including the economy are facing the pressure of Brexit. Rather than trying to sugar-coat his ill-judged decision to call the Brexit referendum, David Cameron should instead campaign to minimise the adverse effects of his legacy.